When I was told that my personality was broken! 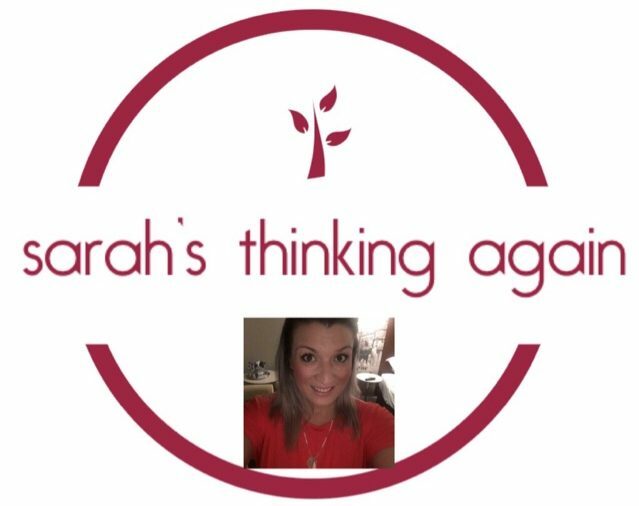 As a young mum of 2 young girls, having lost my mum, mother-in-law & my best friend, I was took aback when I was finally diagnosed with Emotionally Unstable Personality Disorder this January. I had suspicions & the debates between this & bipolar had taken 3 years of being in the mental health community, even… Continue reading When I was told that my personality was broken! Living with Generalised Anxiety Disorder means everything can be a trigger! This was something I was diagnosed with shortly after my mum had passed away in 2015. I no longer had “depression” but had developed a fear of the unknown & often when people asked “what sets you off?”, my answer was “Everything!” And it really was. I had become accustom during my recovery after my… Continue reading Living with Generalised Anxiety Disorder means everything can be a trigger!